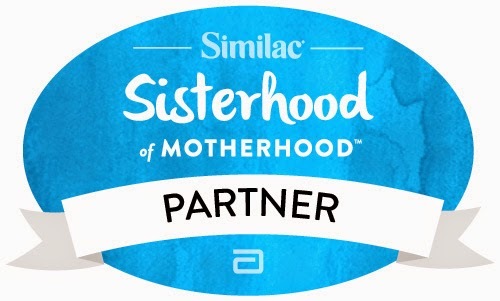 Similac recently contacted me and asked me to be a part of their “Sisterhood of Motherhood” program. My first reaction was that I am neither a sister or a mother. I immediately asked myself, should I take a pass and leave this one to the moms? I decided the answer was no. Here’s why. First, I am happy that Similac wants dad voices in their campaign. That is a good thing. Would I prefer that the campaign be called the Fellowship of Parenthood, sure maybe, but If I am being totally honest, Sisterhood of Motherhood does sound better. And even if the name doesn't have dads in it, the commercial does (below) and the fact that they asked me and other dads to lend our voices speaks loudly. Second, Similac has a pretty straight forward mission here, and it is definitely an inclusive one. They want to encourage parents to be supportive of each other and their decisions. I'm sure they want to sell formula too. I’m totally on board with the first part, and happy to help with the second. Similac not only helped Stevie immensely once she was done nursing, it helped me too. After nursing, we used Similac for both of our kids. As far as we could tell, they seemed to enjoy it immensely! The campaign is pretty cool. For those of you who read this blog regularly, you know that its messaging fits pretty well with what I do here. 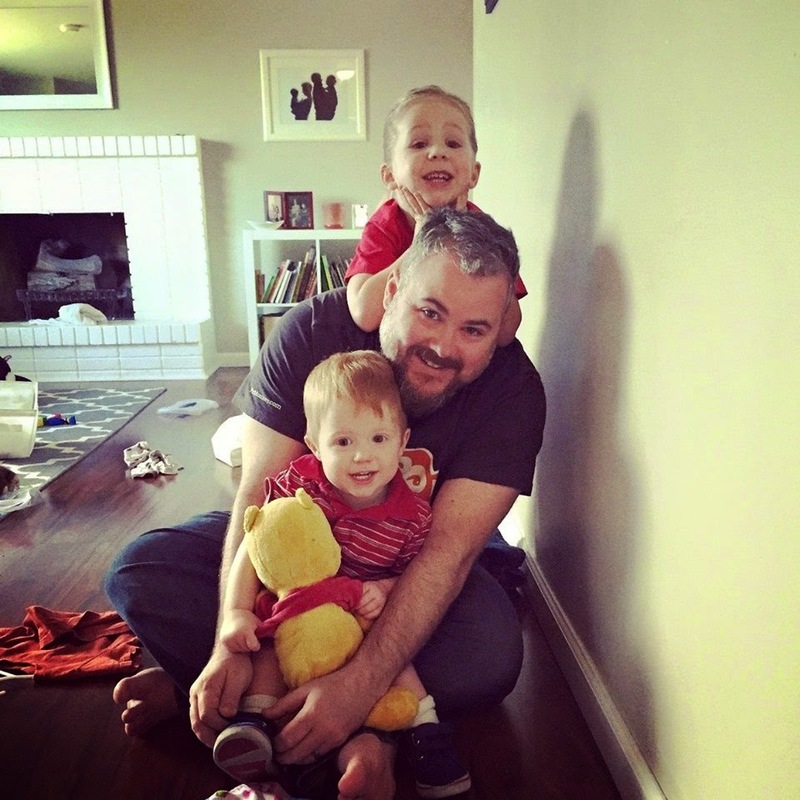 I talk about the messier parts of parenting. I do my best not to judge others, and try to create conversations around parenting that aren't about how much we’re doing wrong, but more about how hard we’re all trying to do it right. I’m excited to get started on this and a few other campaigns over the next few months. My promise to you: The stories and humor and mistakes and typos will all still be 100% me. The sponsorships I pick are only with companies that are invested not only in their brand, but in finding bloggers whose existing voices are a good match for their message. Even though I’m not technically a sister or a mother, everything else with this campaign is a perfect fit. Stay tuned! Fun things to come. If you haven't seen this commercial yet, you should watch it now. It is pretty great.